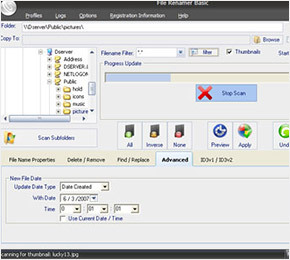 File Renamer was developed to easily and quickly rename multiple files at once. 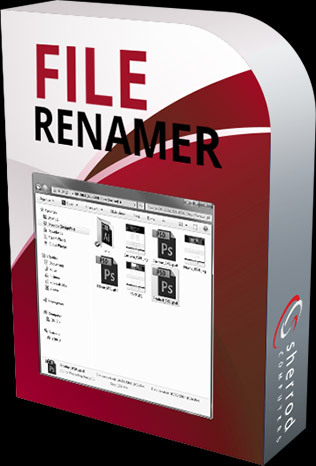 File Renamer is also perfect for renaming digital pictures. 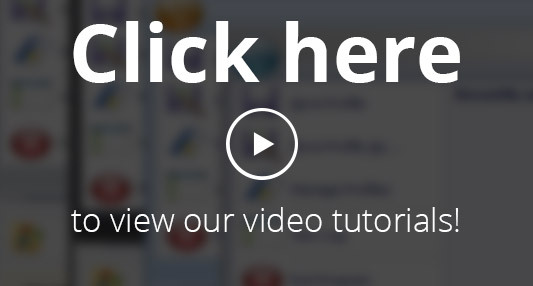 Select the pictures you want to rename, choose the new file name scheme, apply, you're done! - It's that easy! Registration key is now provided instantly when you upgrade to deluxe! 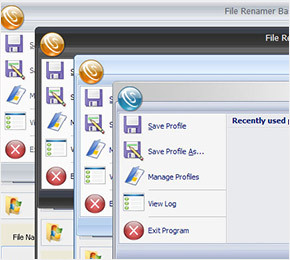 Current File Renamer Deluxe users can click here to check eligibility for a FREE UPGRADE! 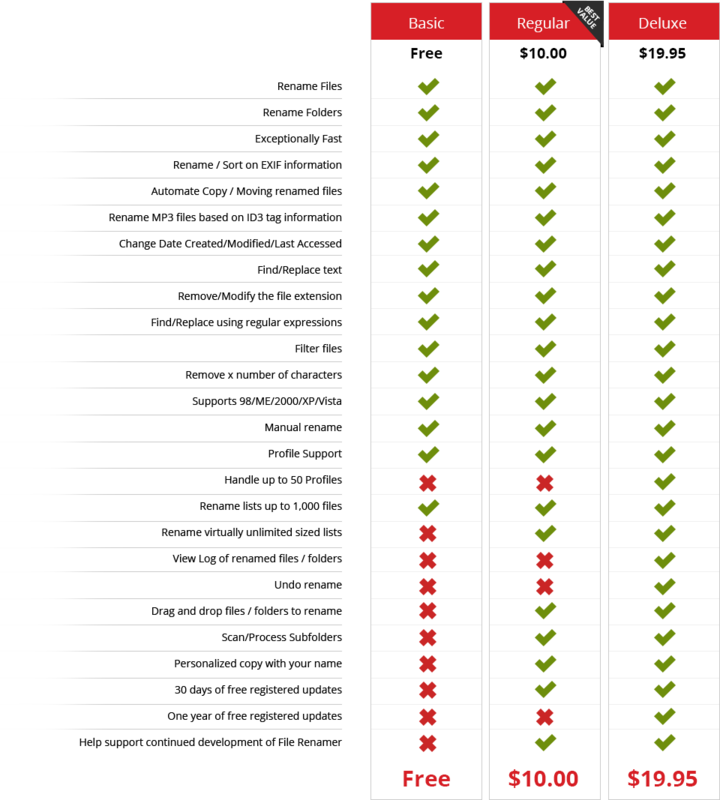 check eligibility for a free upgrade! 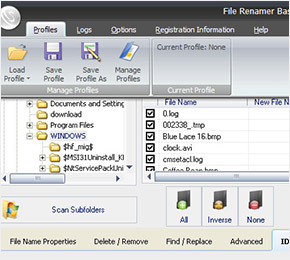 File Renamer Version 6.0 now available!